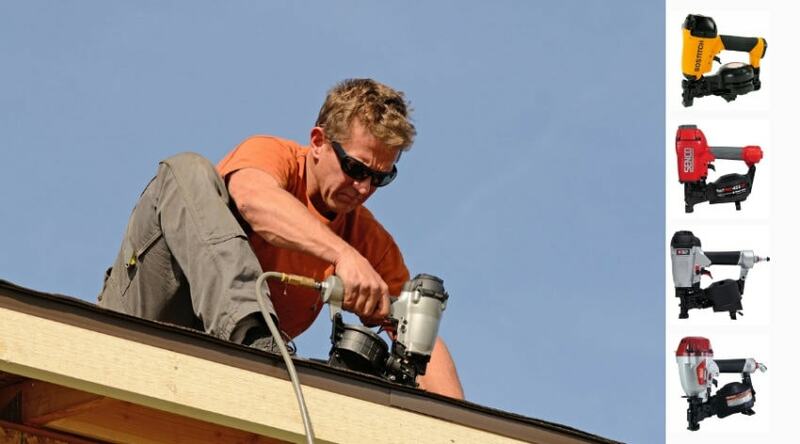 If building projects are on your future home improvement agenda, you may want to consider investing in a nail gun. 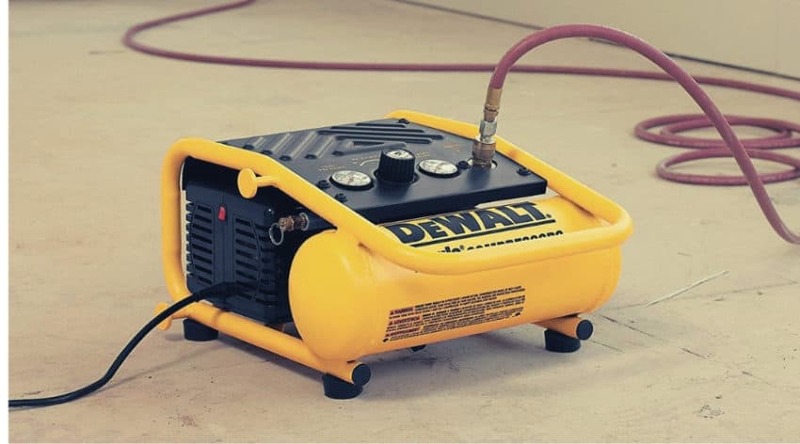 The many various makes and models of this power tool are extremely helpful in securing building materials, and can help you move through a job quickly and effectively. 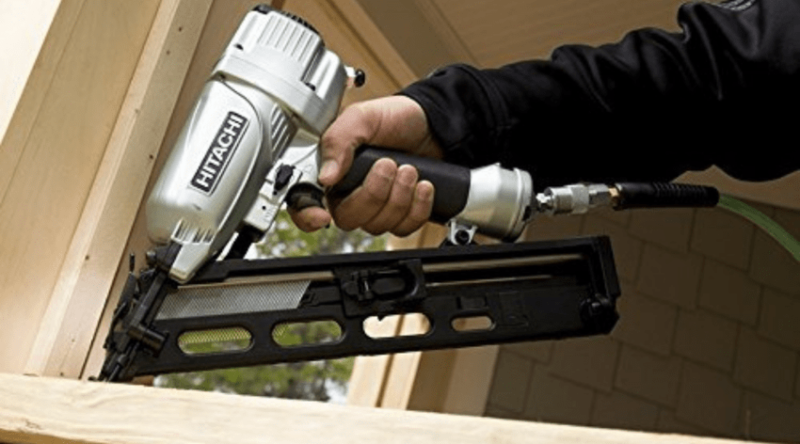 If you are looking to work with heavy, treated woods, and have quite a few nails to set, a framing nailer is the tool to use. 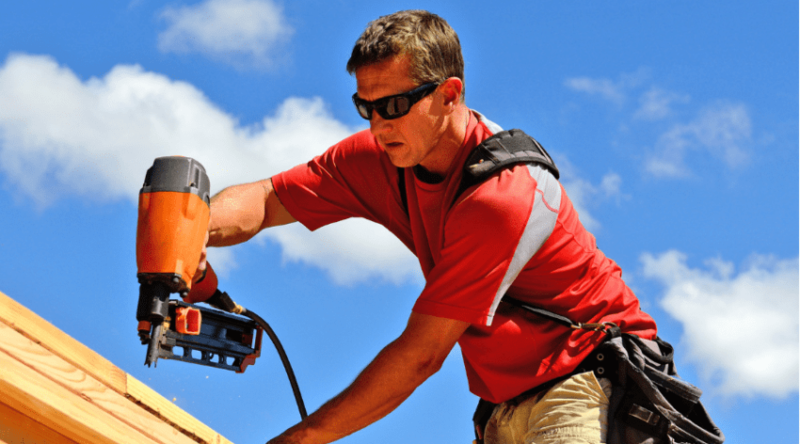 Framing nailers are available in both cordless and pneumatic models, and are considered amongst the most durable of nail gun choices. 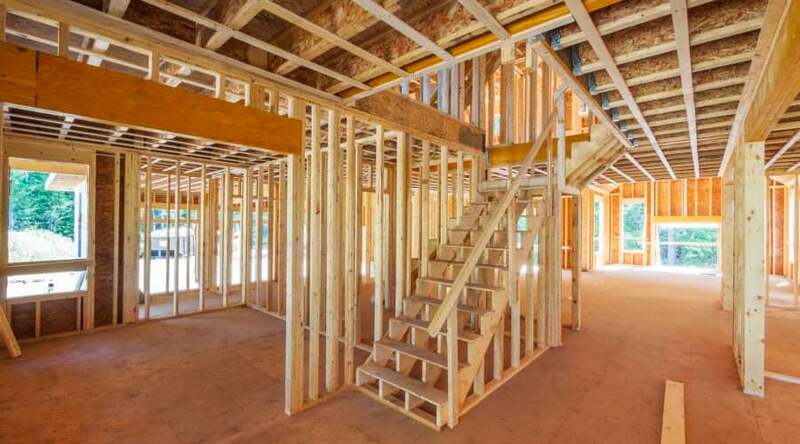 The best framing nailer is the one that works for your own job, ad can both last, and be used as you need it. 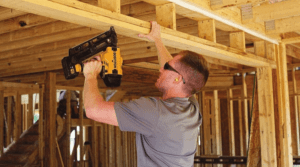 What is a Framing Nail Gun? How much word needs to be done? What other jobs do I have in mind? How Do Nail Guns Work?